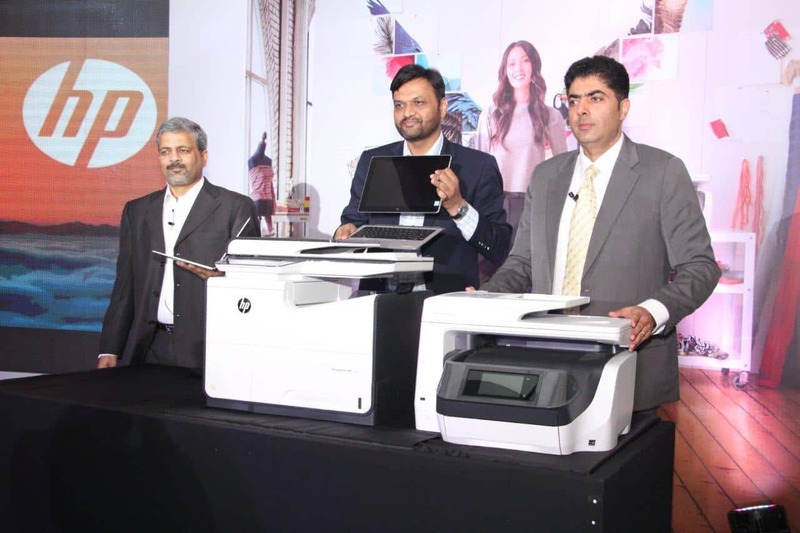 HP presented its latest computing innovations, which will transform the mobile computing experience. The product is suitable for the ‘Office of the Future”; HP announced thin and light notebooks which will address customers’ needs for devices that take them through the rigors of work and the enjoyment of life. HP EliteBook Folio is available in India at the starting price of INR 1,28,000/. It is the perfect combination of commercial-grade performance in a premium consumer notebook design. The thinnest and lightest business notebook HP has ever created at only 12.4 mm and under 1 kg, the EliteBook Folio does not compromise on business-critical robustness, security and manageability. The HP Elite x2 1012 is now available in India at the starting price of INR 95,000/-. It is an incredibly versatile tablet that offers the productivity of a full notebook with the convenience of a tablet perfectly designed for the mobile professional. A premium design from HP, the Elite x2 is crafted from milled CNC aluminum with a focus on aesthetics. At just 8.1 mm thin, the tablet weighs less than 840g and has a built-in kickstand with 150 degrees of adjustability, allowing a user to set the device upright for viewing and keyboard typing or laying it back for on-screen typing. The device’s 12-inch diagonal anti-glare HD diagonal display has a 3:2 aspect ratio, and automatically adjusts to different lighting conditions. The thinnest 14” business-class notebook1- the HP EliteBook 1040 G3- and the new HP EliteBook 800 G3 series Ȃ the next generation of HP’s best-selling business-class notebooks.